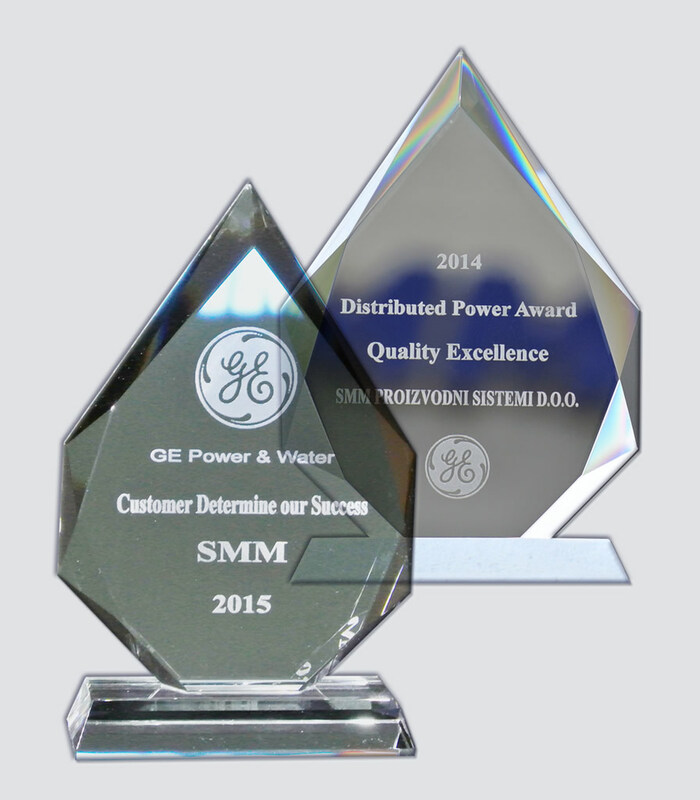 After being awarded for our quality services last year, we received another award from General Electric this February. Each year, the GE subsidiary in Houston, Texas award their most trusted and valuable contractors and suppliers in the Power and water category. 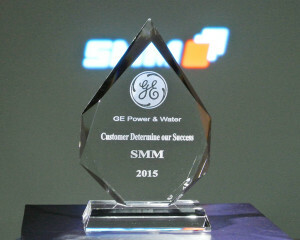 Our company received the award for the second year in a row for supplying complex assemblies for their gas turbines.